It’s not easy to wriggle out of the info’s quantity on the web about what to do in New York, unusual and original. Always more often downright lists (almost all similar, by now) about the things that cannot be missed or absolutely to do in the city appear. 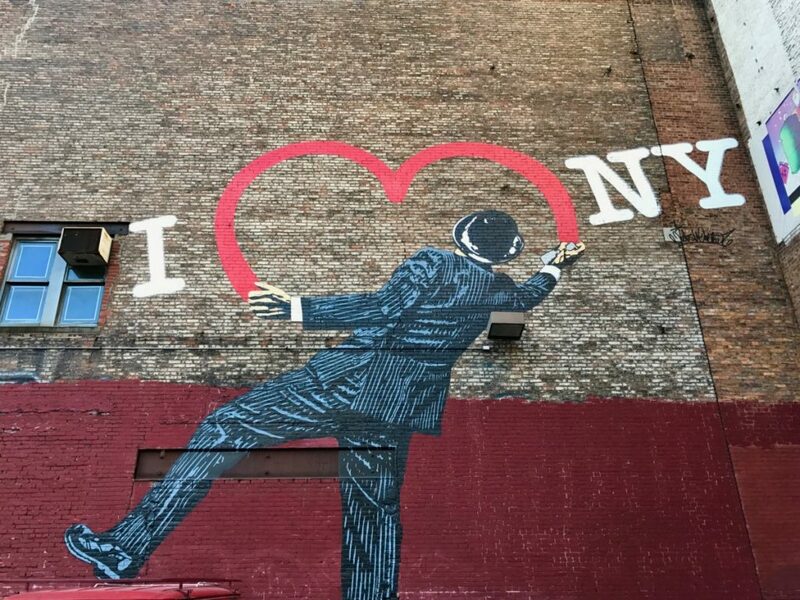 As if NY is a list to tick, a series of photos to take already studied thousand times or an only, usual itinerary that everybody knows, by now – even who saw that only in the movies or loved through the books. Well, this is only the tip of the iceberg. 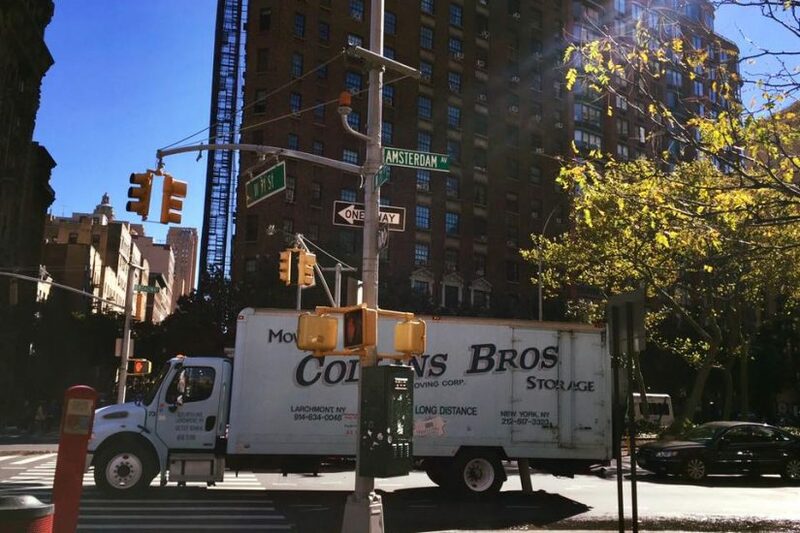 New York is much, really much more. 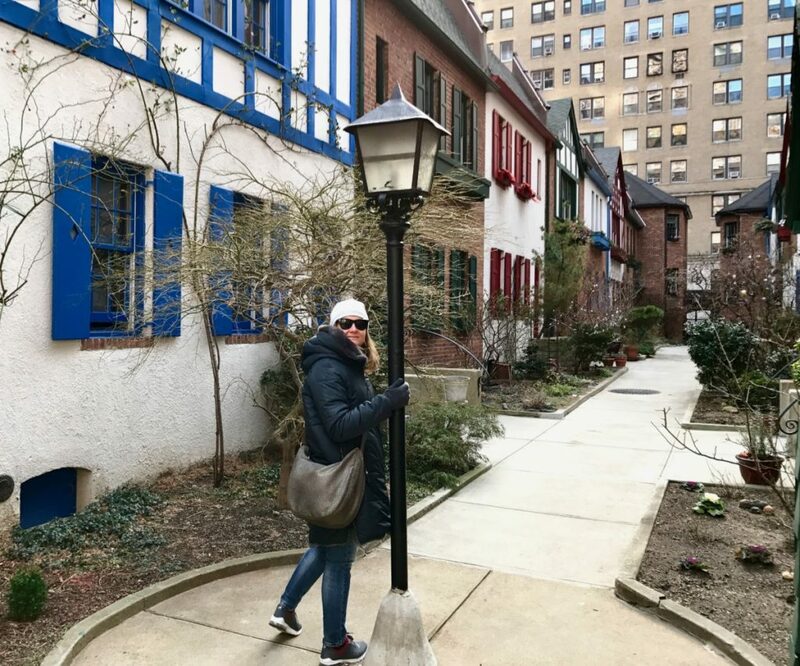 So, besides a detailed series of paths through the most famous locations, besides specific itineraries dedicated to the other 4 boroughs of the city – Brooklyn, Queens, Bronx and Staten Island (Manhattan is not the only one) – sometimes I need to let myself go and tell about something more intimate and unusual. Something which allows even who is at his first experience to be able to catch shades and aspects (sometimes unique) which made this city the undisputed myth it is today. 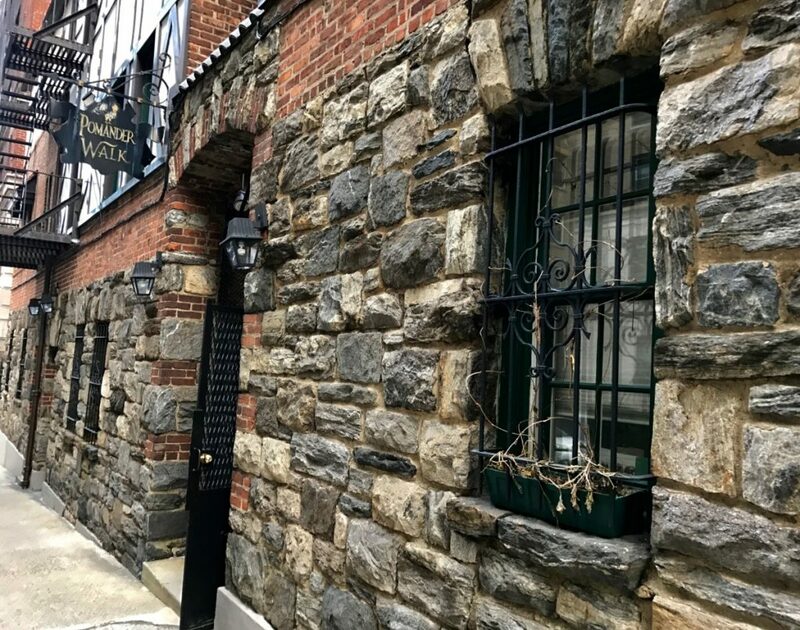 They are mostly cues and tips – you can find others in a previous post about it, click here – about locations tied to stories and events of the past. Sometimes they are little curious issues related to buildings and sites whose existence is ignored by many people, or also particular news about what to do in New York. 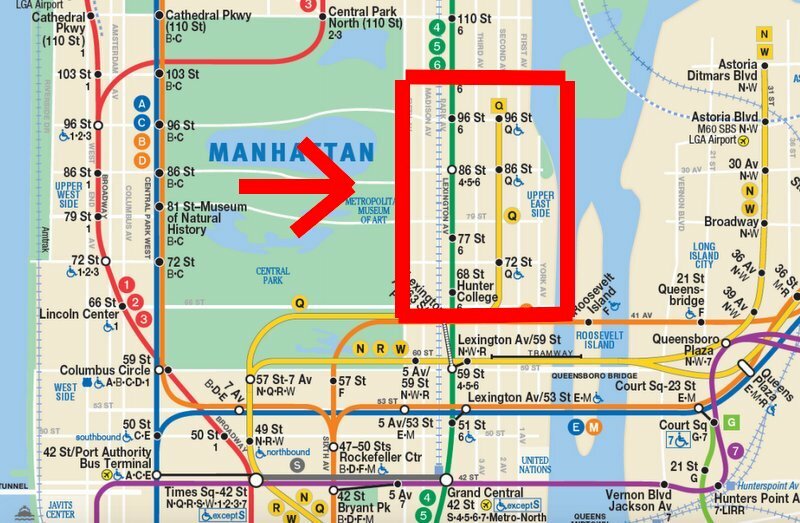 Actually it’s an extension (and development) of the Q Line to make the Upper East Side more reachable and so easing the traffic of the Lexington Ave Subway line. A project which was officially presented in 1920 and then made unfeasible over time due to the problems following the Great Depression first and those ones related to the two World Wars then. After that it was resumed many times starting from the 1980s and finally made operative – after “just” 100 years – on January 1st 2017. 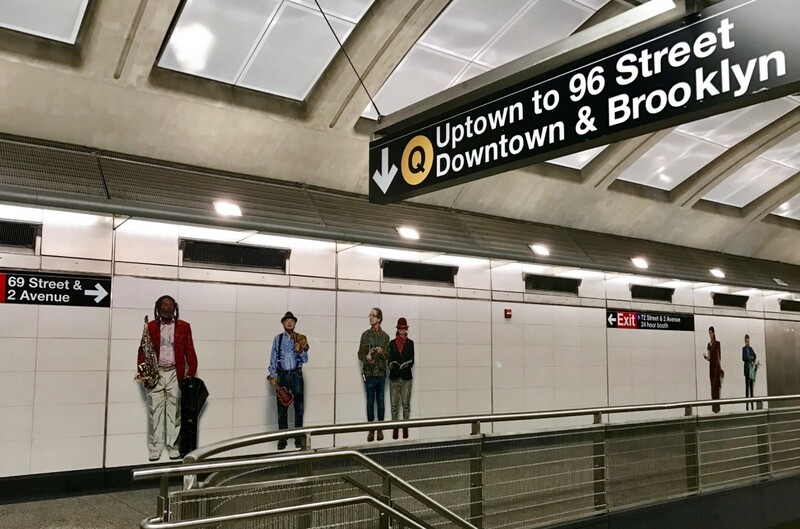 Three new subway stops – 72nd, 86th, 96th – and a futuristic complex of entrances in the respective stations enriched by famous international artists’ works of the calibre of Chuck Close, Sarah Sze and Jean Shin. 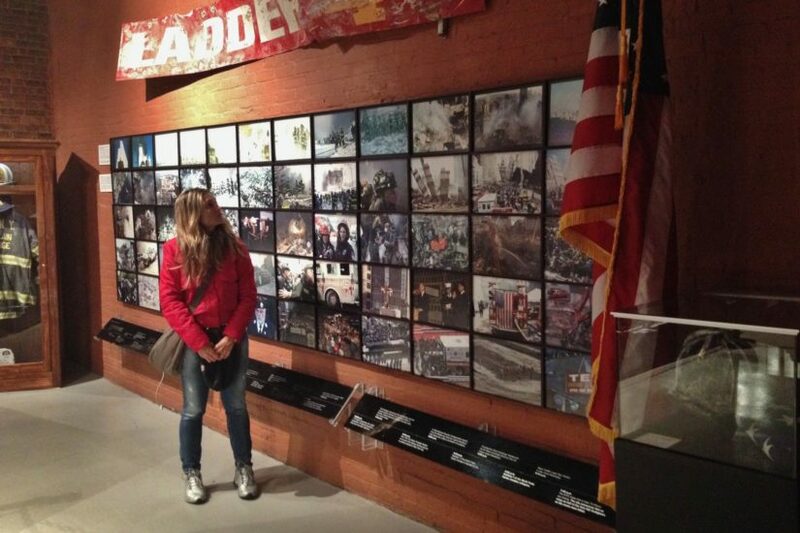 A particular journey into the New Yorker history and art at the price of a subway ticket. 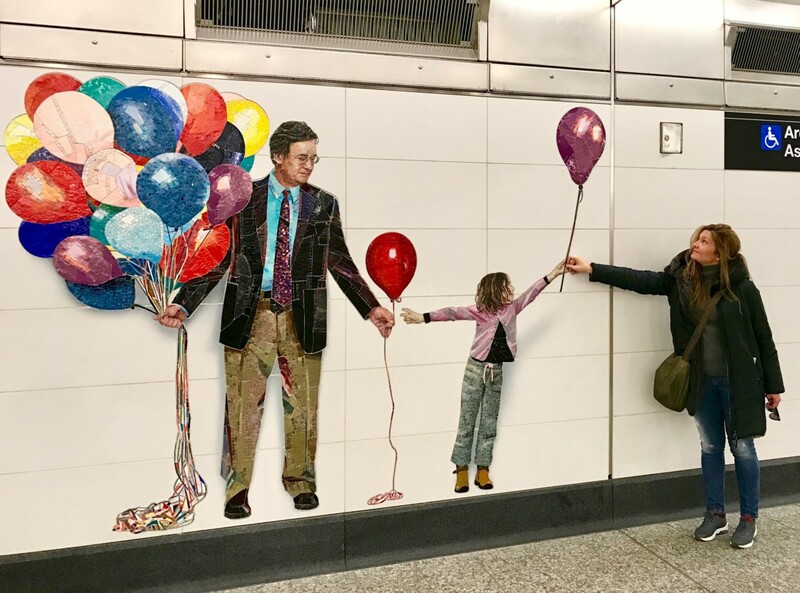 If you don’t have much time in your hands, my tip is to focus on the first two stops, the most suggestive ones, so to get into the 72nd and get off at the 86th to enjoy the artistic installations and the murals. Then go back along the same path back towards your successive destination. 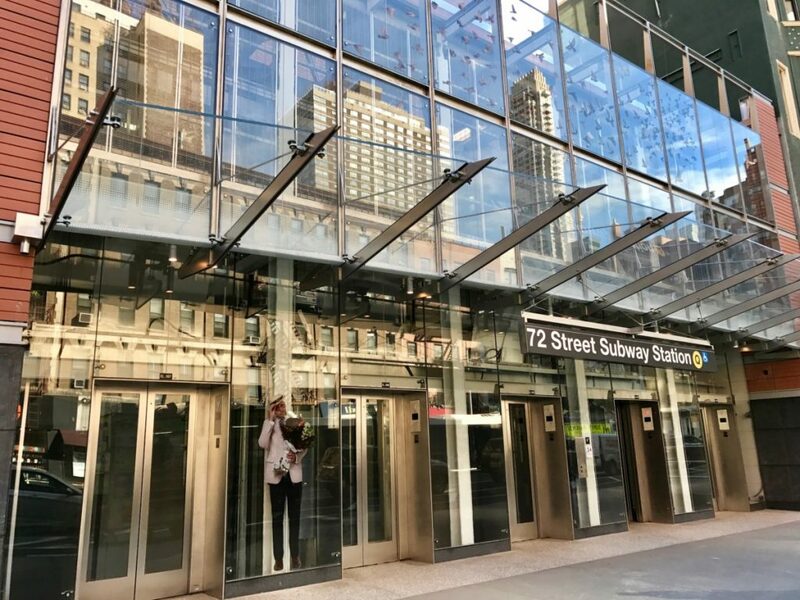 The 72nd Street subway stop entrance is located at the crossroads with the 2nd Ave. 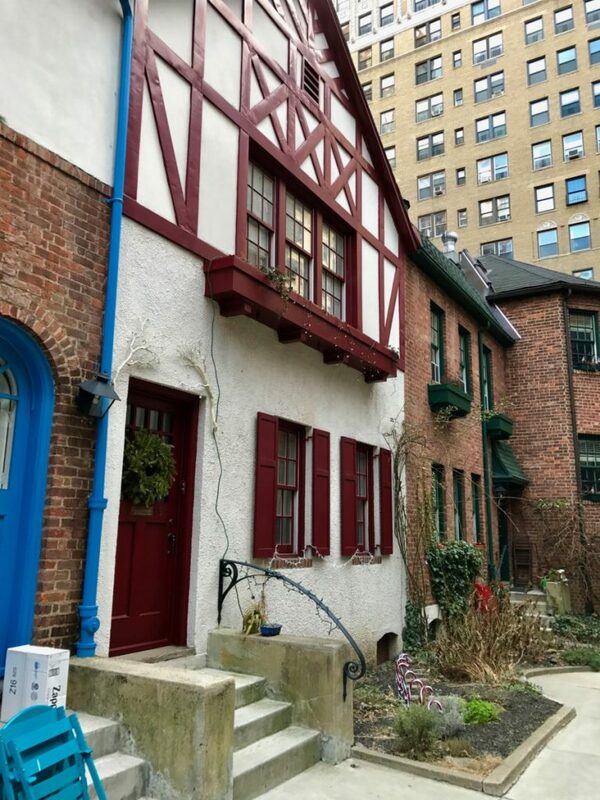 But can you imagine a small Victorian England village in the middle of the Upper West Side? It’s incredible and yet is like that. Coming from the Broadway and turning on the 95th Street, near the crossroads with West End Ave you start to sight some odd mortar, putty, bricks and wood buildings that have less to do with the Upper West Side architecture. It’s Pomander Walk, a small Tudor style ghetto of houses dating back to 1922 and perfectly preserved. Its name probably refers to an old romantic comedy of the early 1900s set in Chiswick, an hamlet near London. In 1920 the producer decided to purchase this land to build a big luxury hotel. Waiting for the projects (and funds) he made built the Pomander Walk ghetto: he reproduced faithfully the village of his favourite comedy trying to rent houses and be able to raise the necessary capital to build the futuristic hotel. Unfortunately Thomas Healy died in 1927 and the phantasmagorical hotel he had planned was no longer built. But this small Victorian village remained: meanwhile its houses had caught the attention of rich local entrepreneurs that bought and then sold them at exaggerated prices. 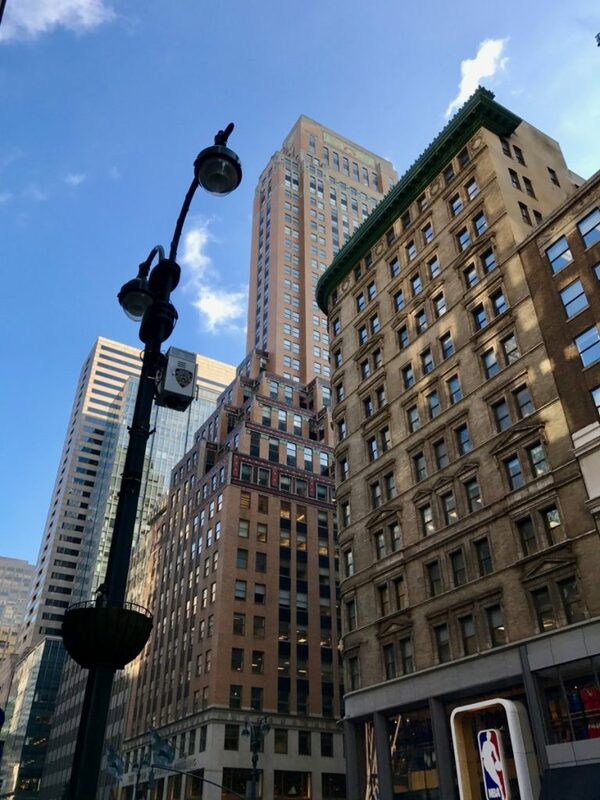 Today Pomander Walk is included in the New York City Landmarks Preservation Commission as a neighbourhood of remarkable historical importance in the city evolution and the value of its houses is about 2 millions dollars. It’s a private area and not always is possible to go in, so my tip is to try both entrances which are respectively on the 95th and on the 94th Street. Try to ring the bell – if you’re not lucky to find the gate open, like it happened to me – and ask the keeper for the permission to have a quick tour around to admire the architecture of the houses and the very beautiful window boxes, to find yourselves as if by magic, even only for few minutes, in a small village of the London countryside in the middle of the Upper West Side! 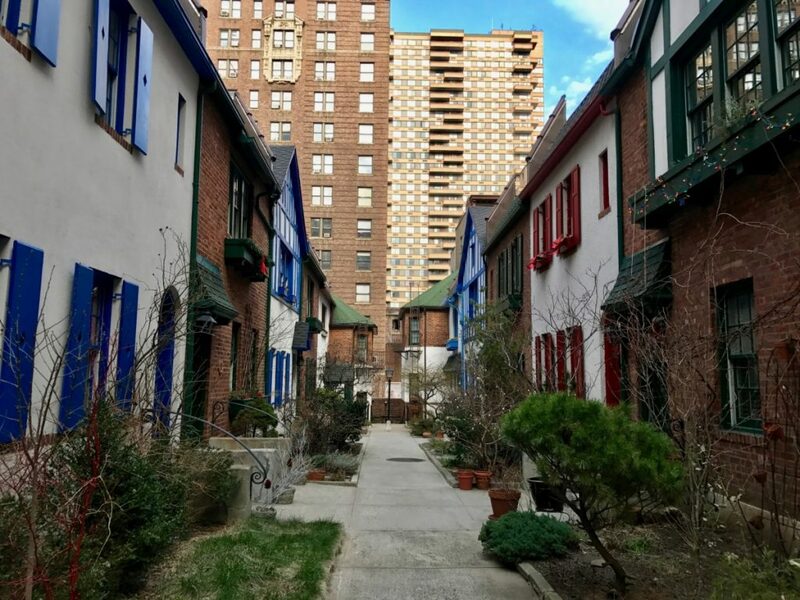 Pomander Walk is located in the block included between the 95th and the 94th street at the corner with the Broadway: it can be easily reached thanks to the adjoining 96th Street subway stop 1-2-3 red line. 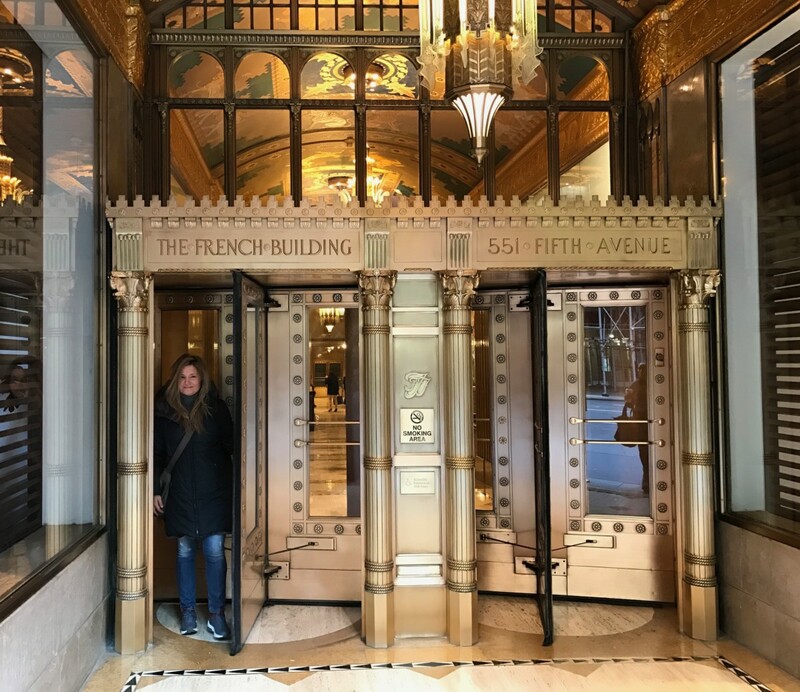 The Fred F. French Building is one among these wonderful “niche” buildings decorating the 5th Ave in its most amazing stretch, that one between the 42nd and the 59th Street. According to a urban development plan of the early 1900s, when the Midtown buildings were over a certain number of stories they had to come within a precise measure compared to the distance for the road: it means that they had to become literally “scale” buildings, so that the highest part ends into occupying the 30% max of the whole area of the building. 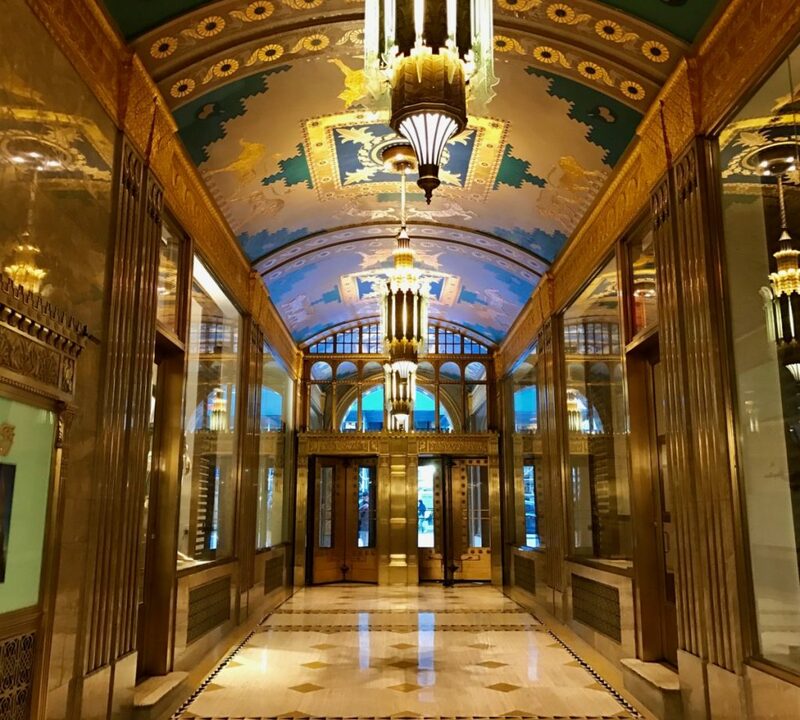 The French Building, a very beautiful art deco example with Babylonian oriental influences, is a very precious example already starting from the outside. 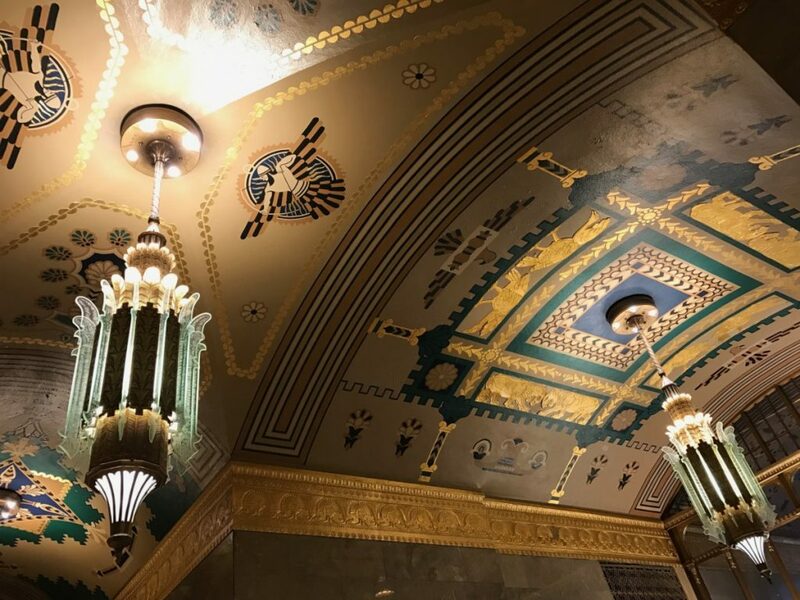 But the real surprise is in the hall rooms: you can enter them without any problem, maybe asking the doormen – usually extremely kind and loquacious – for taking some photographs and for showing you some unusual detail. 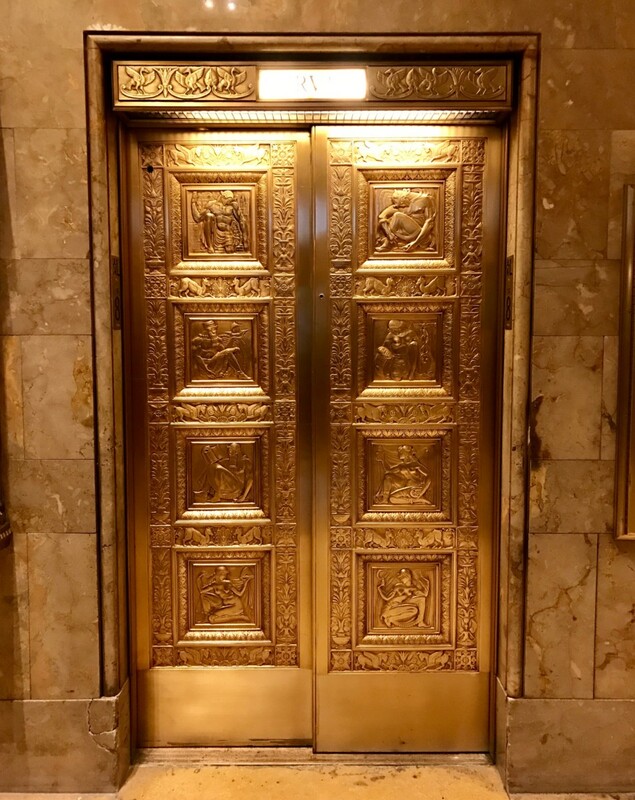 A downright homage to art and Mesopotamian influences, made of wonderfully decorated volutes, golden friezes representing biblical animals and the bronze elevators’ doors recalling the great openings to the Babylonian imperial towns. The Fred F. French Building is located at 551, 5th Ave at the corner with the 45th Street. Coming from the south start looking for it already from the crossroads with the 46th Street so that you are able to notice and take photographs of the particular outside “scale” architecture. 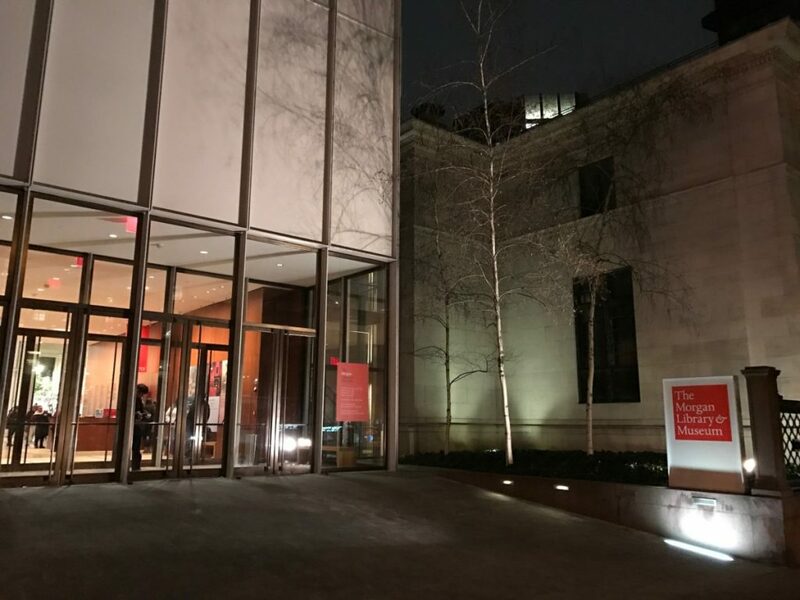 What to do in New York: the Fred F. French Building seen from the crossroads with the 44th St.
What to do in New York on Friday evening? 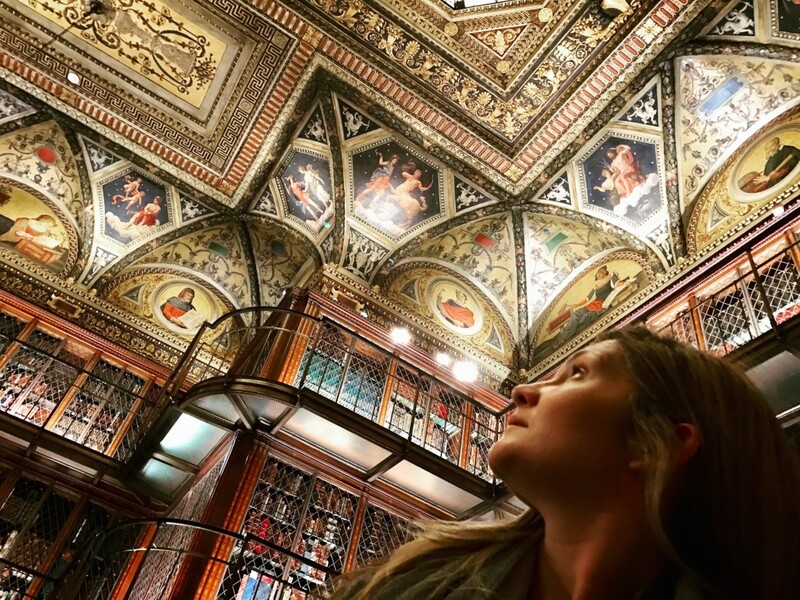 Take advantage – as real locals, that knowledgeable about art – of the free entrance 7pm-9pm to discover The Morgan Library & Museum, one among the most captivating art, passions, innovation and culture places in the city. 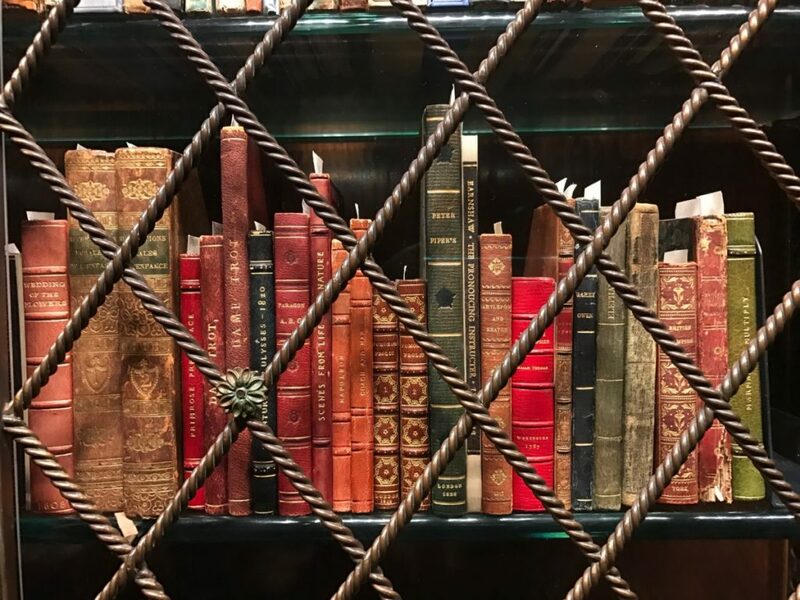 A private collection of objects, paintings and very precious books strongly wanted by the banker John Pierpont Morgan in 1902, opened to the public in 1924 and framed and widen in 2006 through the innovative architecture project by Renzo Piano. In the middle there are the decorations and the magic of the Old Library and the most rare and precious ancient manuscripts: among them there are even three original copies of the Bible by Gutenberg, some original sheets music by Mozart, one among the most ancient table globe in the world, Frankenstein’s first edition with autograph notices by Mary Shelley and Alice in Wonderland’s one. Just to quote a few. And even travelling exhibitions, art ranges through thousand different shapes and an aperitif accompanied by the sound of an unforgettable jazz duo on the background. A spectacle for everybody, in every sense. 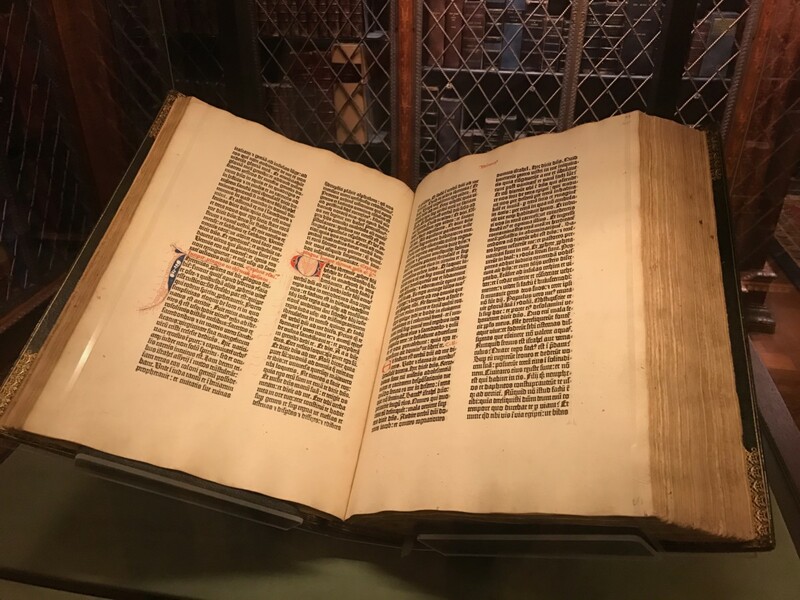 The Morgan Library is located at 225, Madison Avenue, few minutes far on foot from the Empire State Building. Hector’s Café & Diner is an old venue of the Meatpacking District. It dates back to 1949 when the entire district was scattered with slaughterhouses and at the place of the actual sparkling, luxury boutiques warehouses and small butchers’ rose. Eating in this diner, still in time over 50 years ago, is one among the most local experiences that you can do in the city as regards food and atmosphere. The venue is really very simple: formic tables, plastic seats and iron legs rusty with time, suffused lights and a bar which appears to be come out a TV-series of the 1960s, zero tourists and a fabulous and incredibly cheap menu. 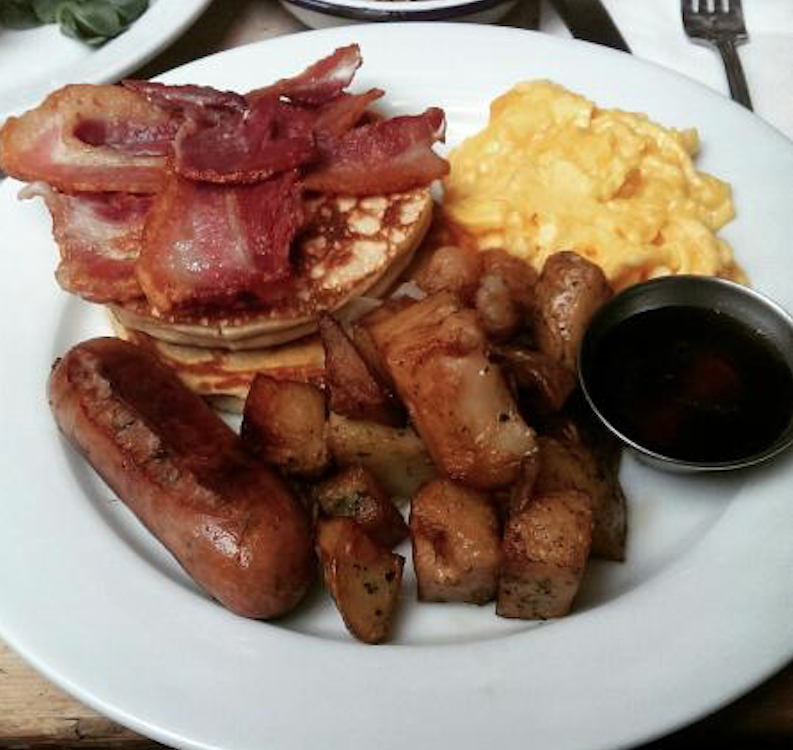 Like a super special breakfast, omelettes, eggs and bacon, at least 5 different types of pancakes, wraps, burgers and giant fries, milkshakes, sandwiches and a black coffee with a definitely strong savor. You’ll be familiar with the inside because the venue was the background of TV-series like “Law & Order” and movies of the calibre of “Taxi driver”. It is said that Martin Scorsese literally fell in love with this diner so that he defined it a natural set – his precise words – and he used it for some sequences of the movie without modifying anything of the original furniture. 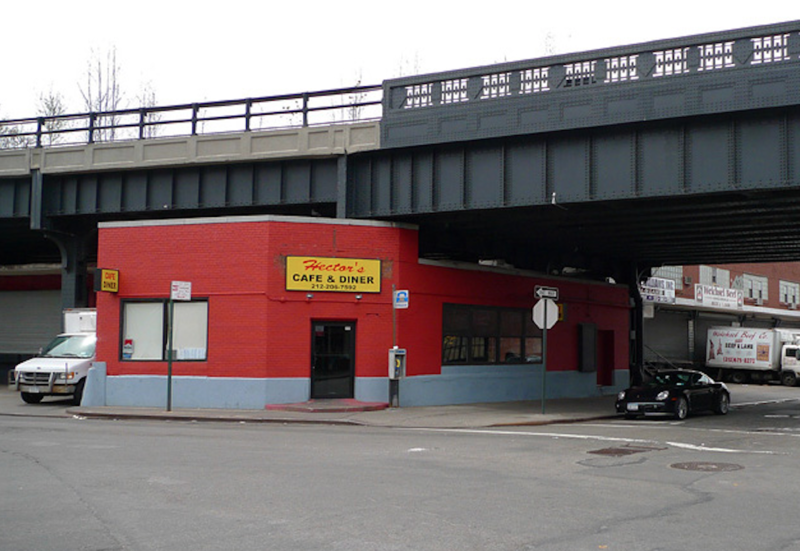 The Hector Café & Diner is located at the corner between Little West 12th Street (street number 44) and Washington Street. It is opened 7 days a week 2am-9pm. 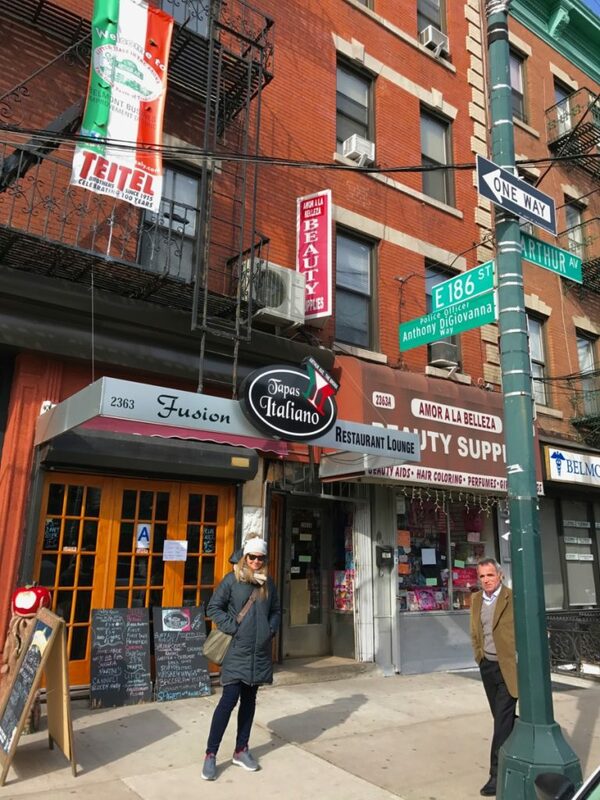 But does it exist an authentic Little Italy in New York, yet? A question that – rightly, considering what happened to Manhattan and what is happening in the other New Yorker boroughs which are opening to tourism – I am often asked. 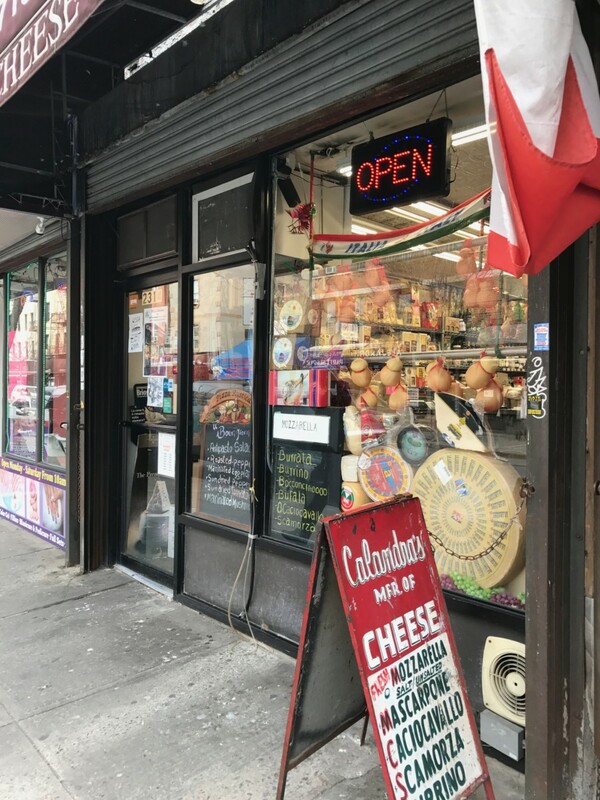 You find the answer in the Bronx, in Arthur Ave, in the most real and lively heart of the local Italian community. 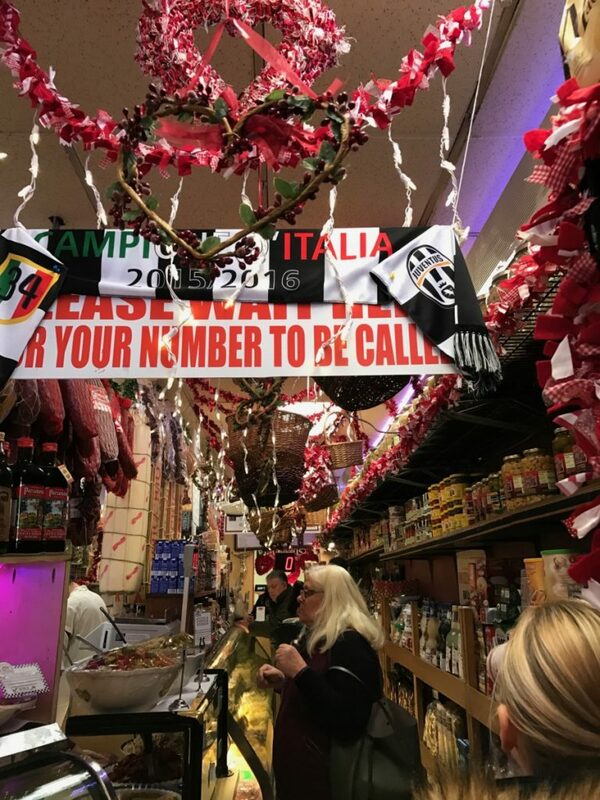 I had the chance to discover it together with Richard, a spices and seeds trader – everything strictly Italian – and Roberto, the “Zero, otto nove” trattoria’s chef (for people who doesn’t know it, it’s the area code of Salerno). And I confess I genuinely got excited. Every little store is a sensorial experience of savors, smells, colors, even accents of the Italian region of origin. 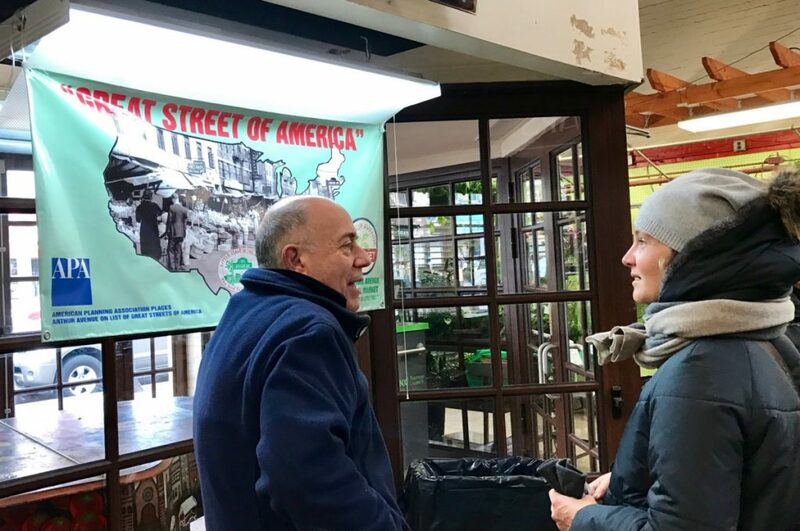 Many smiles, slap on the back, hugs only due to the fact “you arrive from there”, and quite a lot of coffee (strictly “espresso”, you’d never dare talk about “American” hereabout) spent talking about “our” beautiful Italy, which is not forgotten, just as it happened 100 years ago. 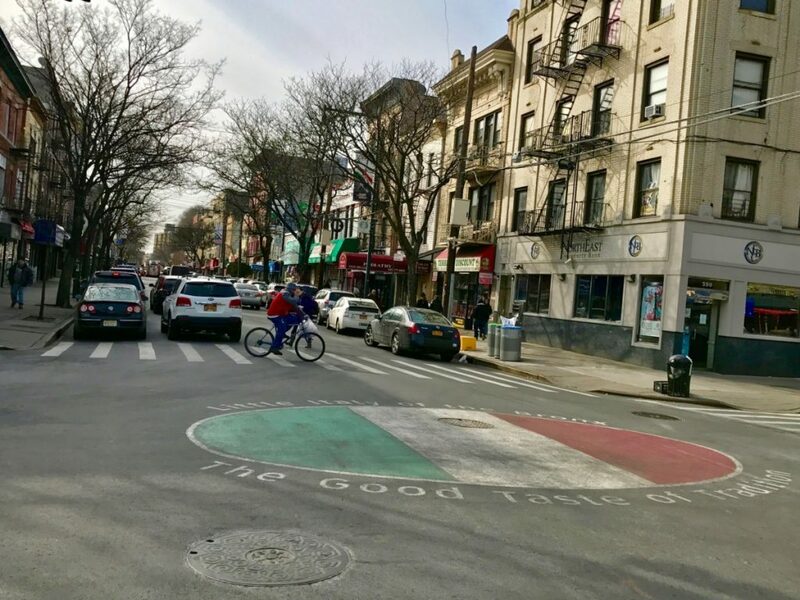 And it doesn’t matter if today it isn’t so complicated to come back “home” for a few days as once did: the Arthur Ave community is strong, united and motivated in keeping alive its own tradition. You’d never dare believe the opposite and be ironical about this. 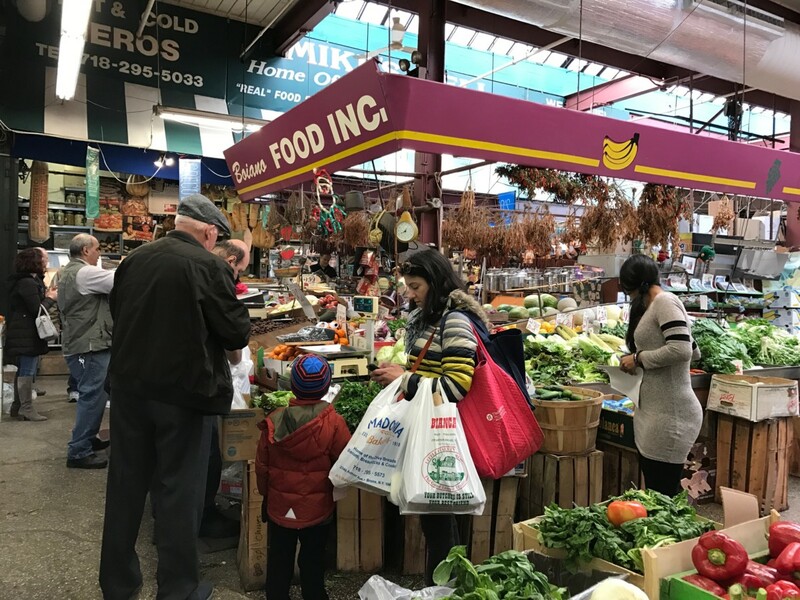 Richard comes from Abruzzo and works in the Retail Market – an Italian typical products local market so lively, real and authentic so that it make you lose the sense of space and think to be in Italy. He made me discover the food, fruit and vegetables stalls telling me about his family’s history and showing me proud a vintage photo where his father sold plants and seeds (as he does today) among the immigrants crowd in Arthur Ave.
A moving and suggestive stop-motion that shows itself at the market’s entrance and that allowed this street to be included among the 5 most beautiful streets in America in 2016. Arthur Ave is located in the Belmont area, little far from Bronx Park, the New York Botanical Garden and the Bronx Zoo. It develops along the street’s stretch from the crossroads with the 187th St. as far as the 183rd St. one. 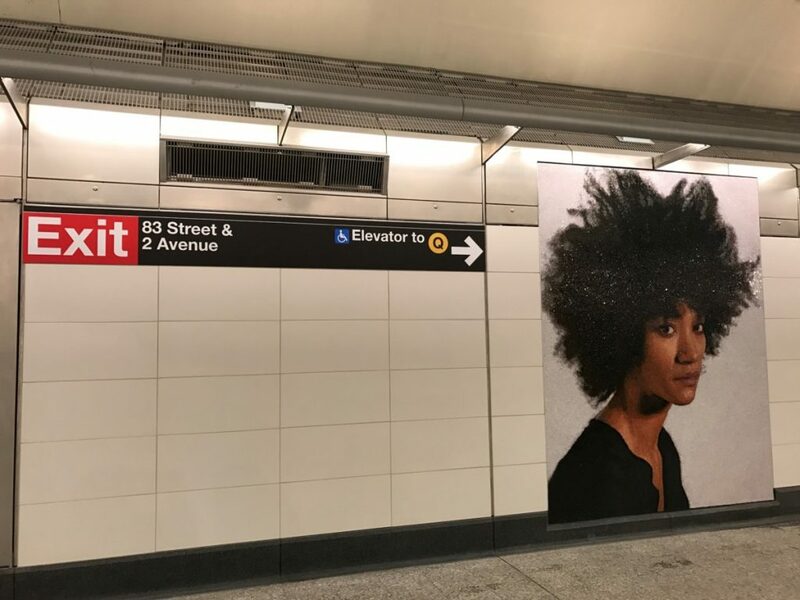 The easiest way to arrive as far as there is using the North Subway leaving from Grand Central Terminal, get off at the Fordham stop and keep going on foot for about 10 minutes along the Third Ave, then turn on the 187th. 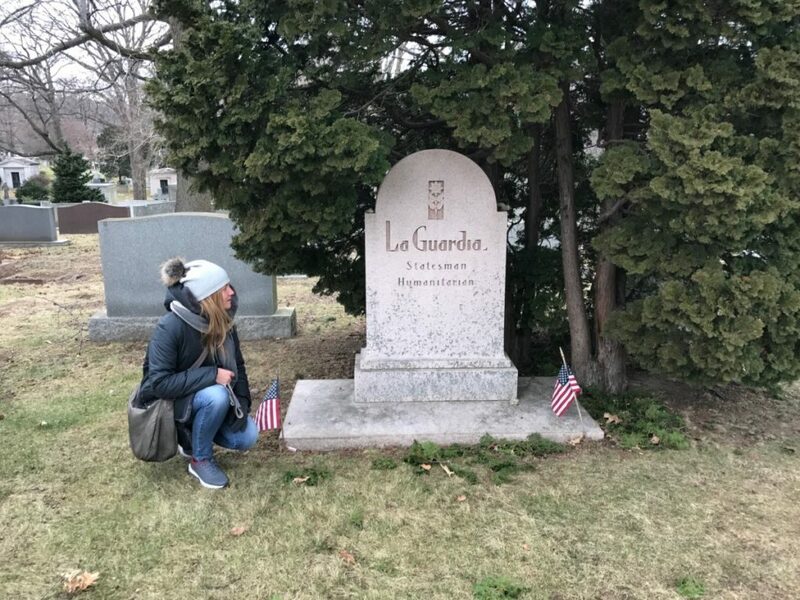 More than a cemetery, the Woodlawn Cemetery appears as a huge heaven of peace and relax in the middle of that variegated and chaotic melting pot that Bronx is today. It’s not the first time I recommend an American monumental cemetery and above all make notice how these places over time were turned into downright open sky museums with remarkable importance artworks and tours discovering the graves (and the stories) of famous characters. 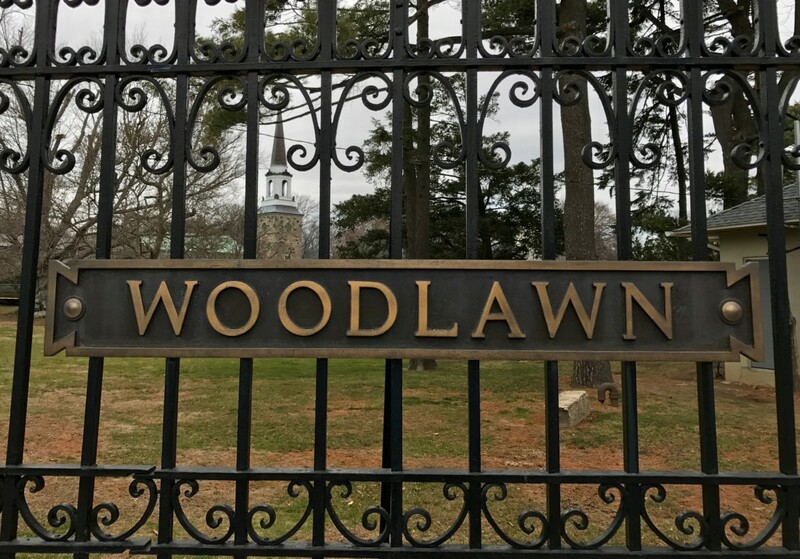 My tip is to download the new App completely dedicated to the exploration of the Woodlawn cemetery – available both iOS and Android – and plan an itinerary according to the graves you want to visit. Can I give you some cues, some names and mention a really moving tale? 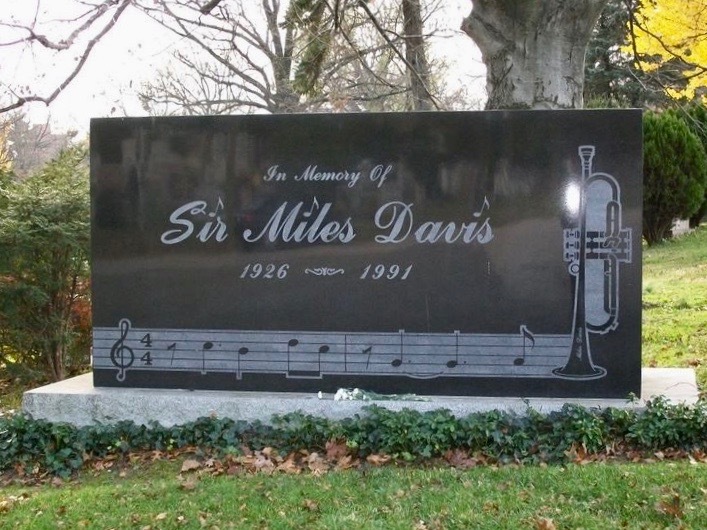 You’ll be able to honor Jazz figures like Miles Davis, Duke Ellington, Lionel Hampton and even beloved and unforgotten “Italians” who distinguished themselves in the “new world”, like one among the most famous majors in New York, Fiorello La Guardia. Or also writers and artists like Herman Melville and sportsmen like the mythical Ny Yankees Babe Ruth, one among the greatest baseball players ever. And speaking of tales, do you remember the tragic events related to the Titanic sinking? 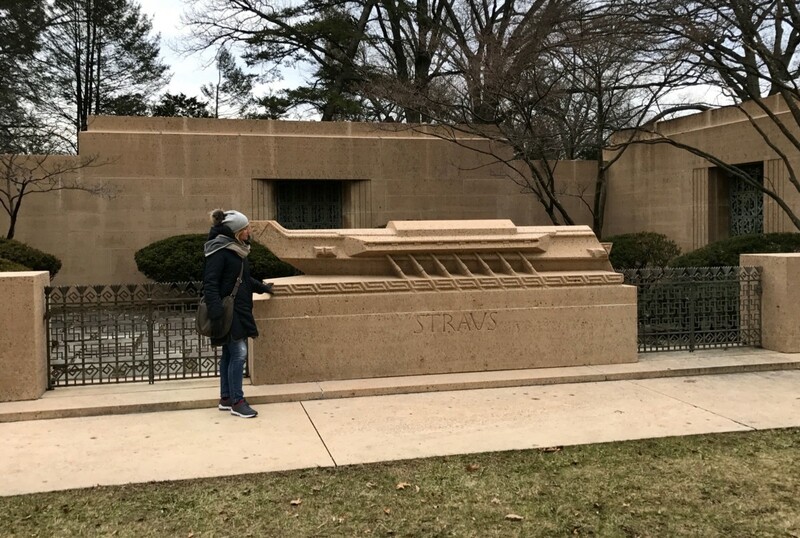 At the Woodlawn Cemetery you’ll be able to relive one among the most moving love-stories of the great liner visiting the Straus funerary chapel. The barons family owner of Macy’s department stores. Husband and wife Isidor and Ida – very rich first class travellers – chose to die together rather than separate in that freezing night on April 14th 1912. To be precise, Ida, who had the chance to get on the lifeboat and save herself, chose to give her place to her housekeeper and stay with her husband saying…”we’ve lived together for 40 years, we’ll die together”. In the days after the shipwreck only Isidor’s body was recovered, no trace of Ida. 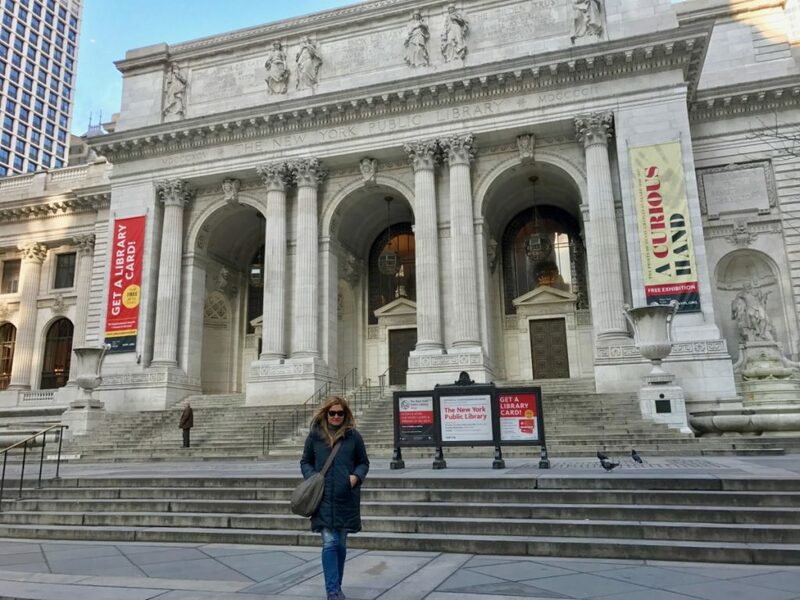 Hey Buddy!, I found this information for you: "What to do in New York: (again) 7 unusual paths and locations to discover a more authentic and suggestive NY". 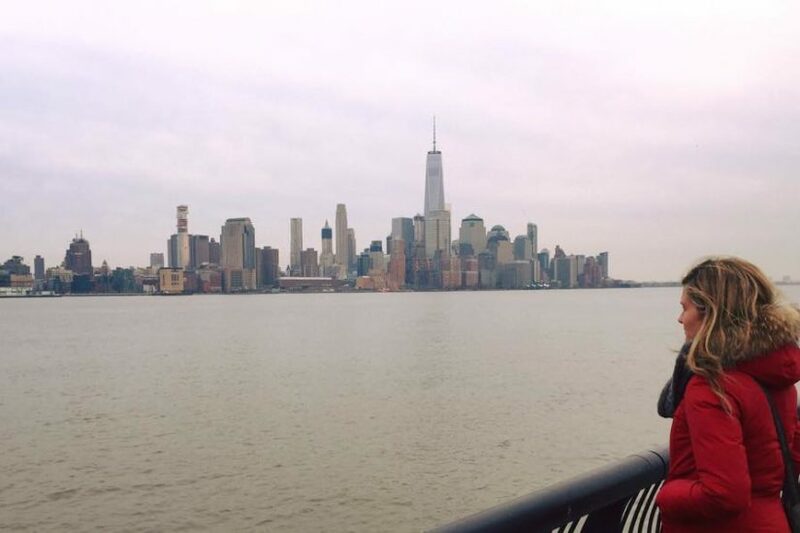 Here is the website link: https://www.simonasacri.com/en/americas/united-states/new-york-city/what-to-do-in-new-york-7-unusual-paths.php. Thank you.